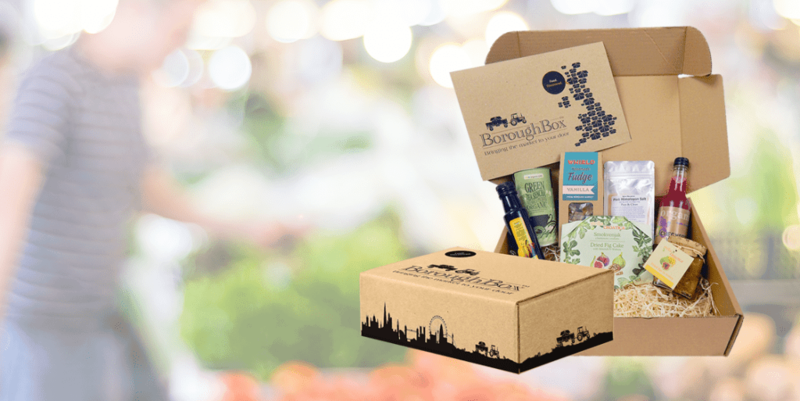 A monthly food subscription box featuring the best artisan and fine foods in the UK. The founder, Andy Lawson, is a passionate foodie and a former market trader, he knows the best producers of artisan and fine foods across the country. 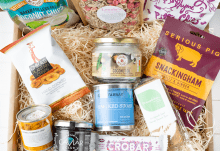 Each month Andy will pick a combination of tasty treats and healthy delights to be delivered to your door. 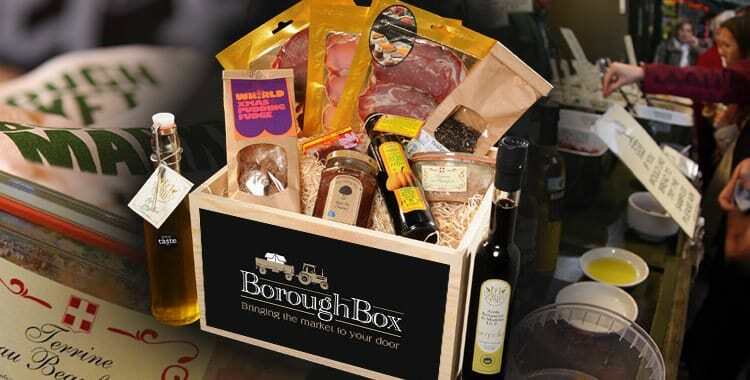 How would you rate BoroughBox ?